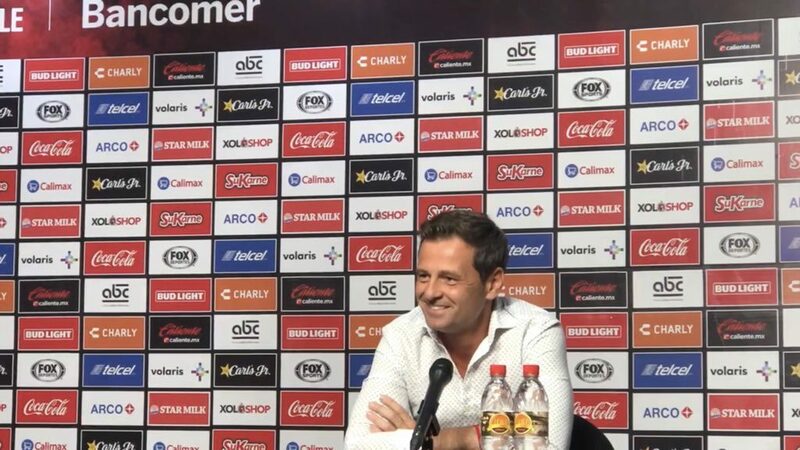 This Tuesday, October 30, 2018, the Tijuana Xolos held a press conference in which manager Diego Cocca announced his departure from the club. 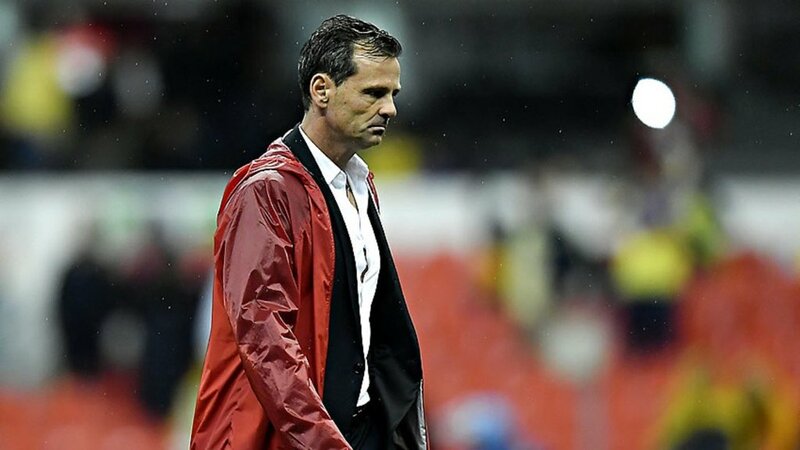 The new interim manager, which is set to be Frankie Oviedo, was not officially presented, as Cocca just gave his final statement before leaving Club Tijuana. The Argentine manager had a decent run with the Aztec Canines as he led Club Tijuana to the semifinals of the 2018 Clausura season. The Xolos are currently in 14th place with 16 points and are coming off a 1-0 loss to Pumas UNAM that extinguished the Border City Dogs chances of making the playoffs. The performance this season ultimately led to Diego Cocca’s departure from the Xoloitzcuintles after an impressive debut season. The Argentine manager found success with his second club in Mexico, Club Tijuana, after a rough spell with Santos Laguna back in 2011. There are teams that could be looking for managers in the Liga MX after this season, like Veracruz, Atlas, and Necaxa. There could also be possibilities for Cocca in his native Argentina as he won a league title with Racing Club back in 2014. Cocca lasted 364 days with the Xoloitzcuintles and now the team prepares to start a new era with Frankie Oviedo as the interim manager. Oviedo is set to be officially presented this Wednesday and will likely only round out the season before the Xolos explore other options.